Ford is building up anticipation for its first all-electric vehicle by teasing a brand new design sketch of what they are currently dubbing a ‘Mustang-inspired fully-electric performance utility’ vehicle. After confirming back in August that its first all-electric vehicle would be based on the Mustang Mach 1, the American automaker has finally released a teaser sketch of what their new electric crossover is shaping up to look like. 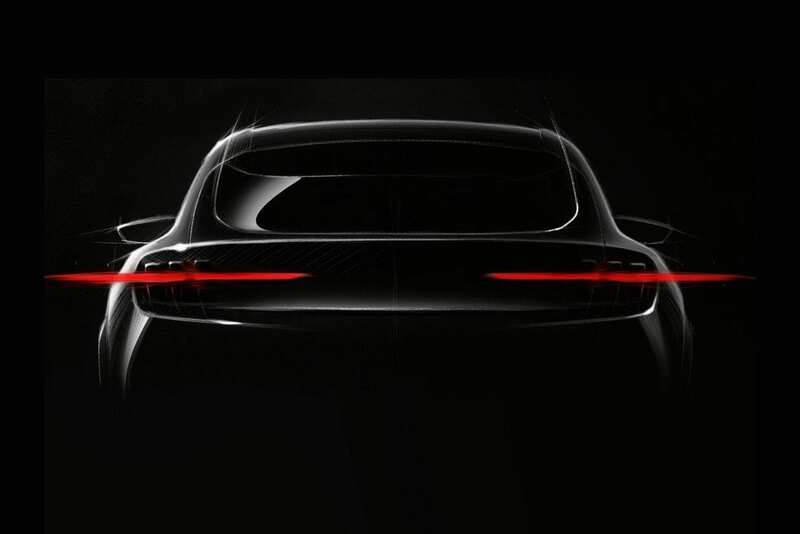 The teased sketch doesn’t reveal too much, but it definitely shows that the electric crossover will be borrowing heavily from the Mustang’s design, as evident by its familiar classic three-bar taillights. As of right now, we don’t know very much about the new Mustang-inspired crossover, save for the fact that Ford has stated the vehicle will have a target range of 300 miles. 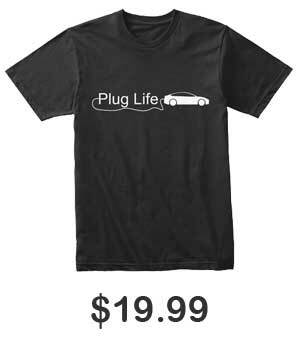 The “very strong reaction” Farley referenced refers to the out-pour of anger from fans of the original Mustang Mach 1, who were upset at the notion that Ford would “dare” name an electric vehicle after the original gas powered king of the road. We should see what Ford decides to name their Mustang-inspired crossover come 2020 as the American automaker works to bring it to market.